You can manage your customer portfolio with e-mail marketing. INBOX offers API Integration which will enable you to manually or automatically refresh your contacts and transfer them from third-party applications or from your company servers. The segmentation features of the system and the detailed reports will provide you with a better e-mail marketing experience. Learn how your newsletters interact with your subscribers. 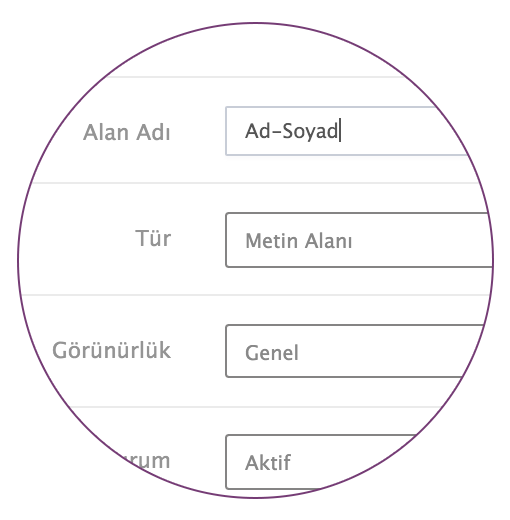 Yes, thanks to INBOX; it easy to edit specific email campaigns. But it is valuable if you measure the responses of the people to the campaign. INBOX knows your subscribers well. Device Reports: You can see on which device a profile has last opened your e-mails. Best Reading Time: You can see the best open and reading times of each and every subscriber on your list from their profiles. 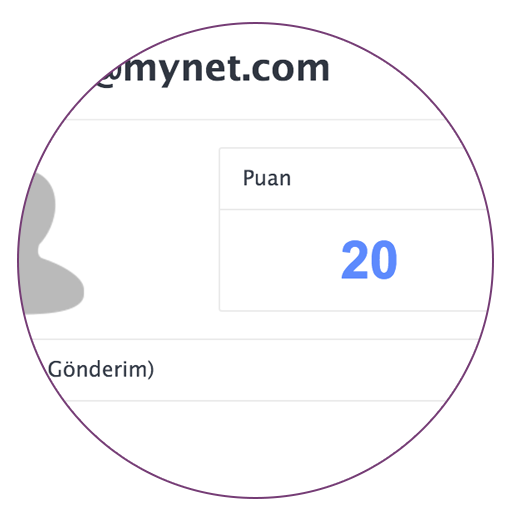 INBOX scores both you and your subscribers upon your activities. Receiver-scores: Your receiver get a score according to their actions that is refreshed after every campaign. Sender-scores: By evaluating your success in deliverability, open rates and more, the system scores your e-mail marketing performance. This will develop your strategy. All newsletter history on a single screen: You can visit subscriber profiles too see all the newsletter sent to that profile at once. 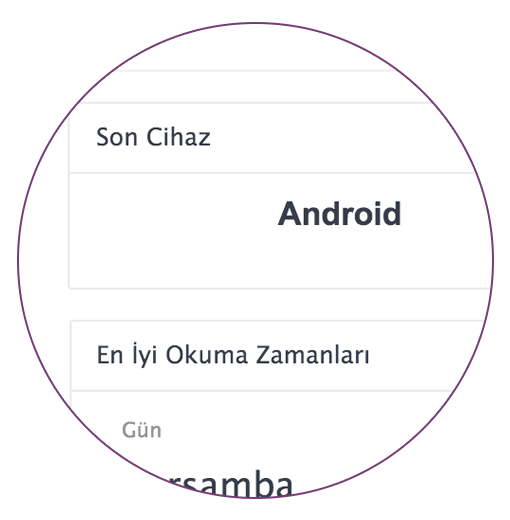 You can group your contacts easily with the Segmentation system. If can also group your subscribers depending on location or interests. You can carry out different operations with multiple segments. You can keep track of your sending from the start with INBOX. At the end of every marketing campaign you receive detailed reports. These all process can be tracked on subscriber profiles in real-time or then at their personal histories. 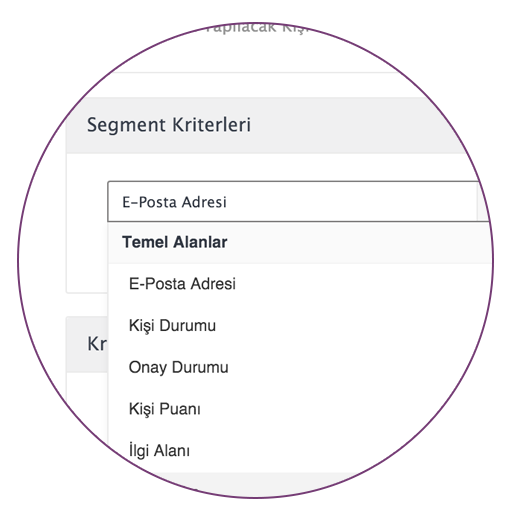 You can create unlimited numbers of custom fields for your subscribers in which you can insert any type of information about your contacts. Then, you can set-up triggers according to these custom fields. These information can be requested on the web-forms for subscription, provided by INBOX. Upload 1 million e-mail addresses to the system in only 20 seconds. 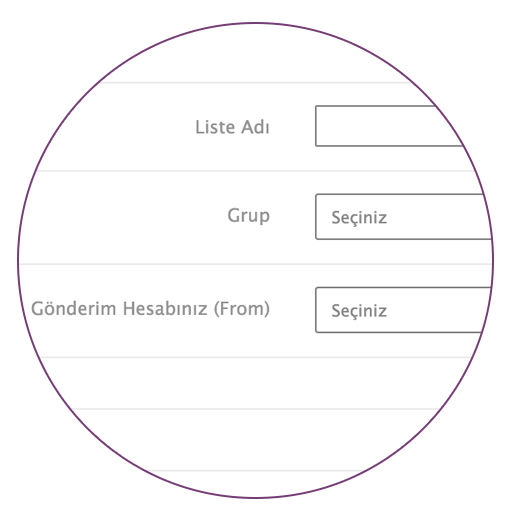 You can easily upload your contacts into INBOX with copy / paste method, or you can easily import from your excel files including the custom fields.